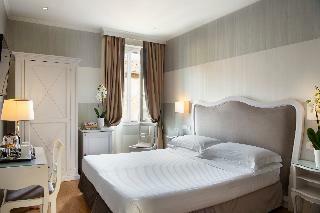 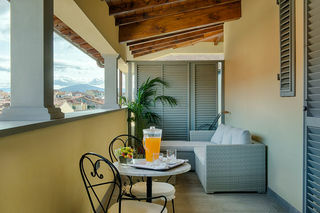 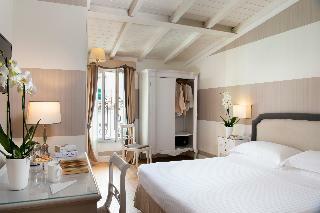 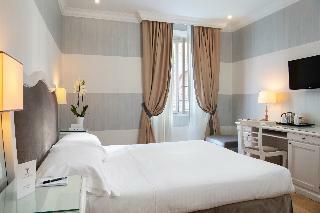 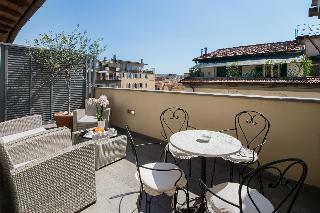 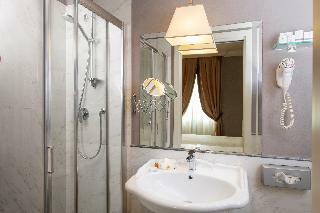 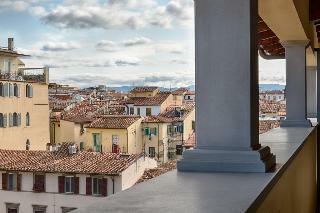 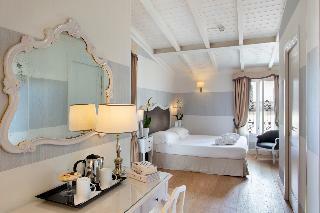 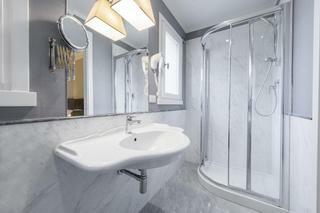 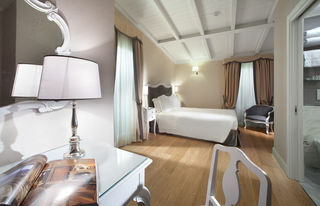 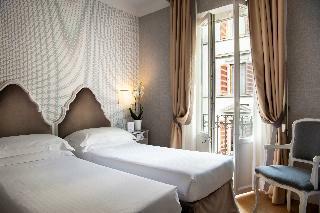 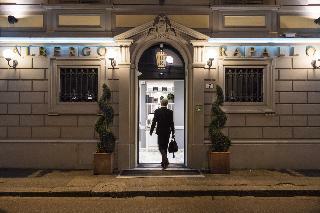 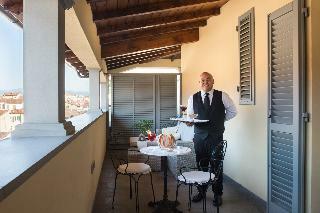 This city hotel is situated in the centre of Florence. 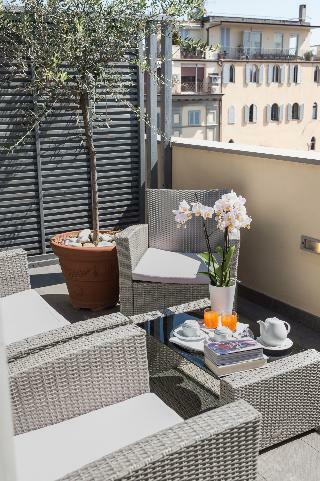 The Uffizi Gallery and Michelangelo's David are both close by and a number of good restaurants can be found in the immediate vicinity. 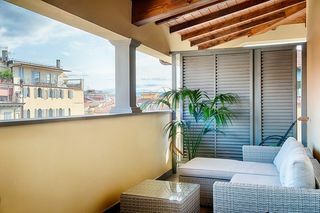 The city of Siena is 60 km away, whilst Florence Peretola and Pisa airports are 6 and 80 km from the accommodation respectively. 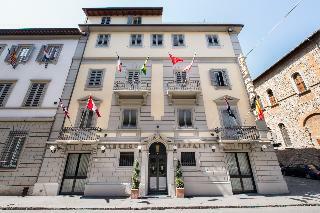 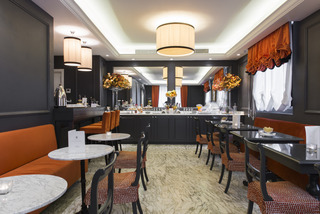 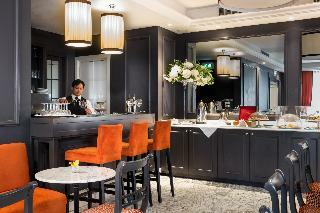 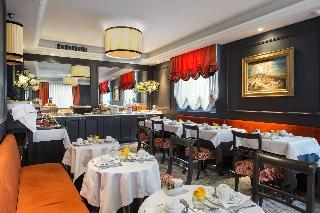 This hotel was built in the 19th century and underwent a full refurbishment. 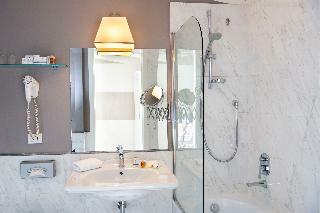 The 4-storey building is fully air-conditioned and features a lobby and a hotel safe. 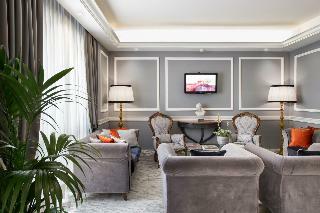 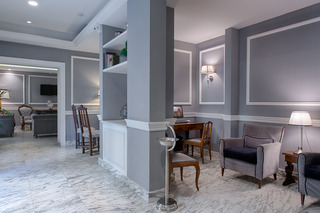 Guests can relax in the TV lounge and enjoy breakfast in the breakfast room. 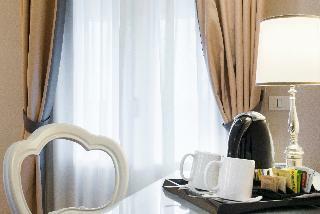 Room services are provided and guests arriving by car can leave their vehicles in either the car park or the garage (fees apply). 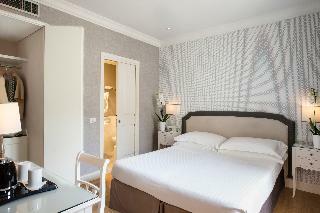 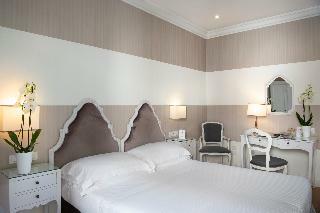 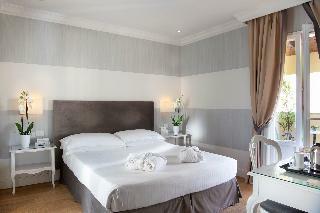 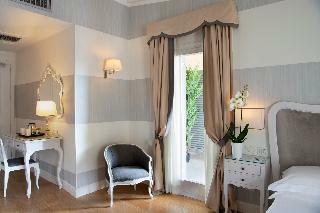 Each of the rooms has been recently decorated and offers modern comfort. 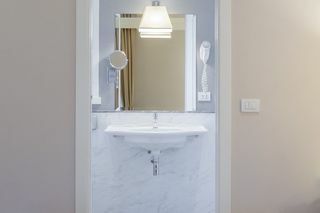 The en suite bathrooms come with shower/bathtub and hairdryer, and in-room amenities include a direct dial telephone, a TV set, Internet access and a minibar. 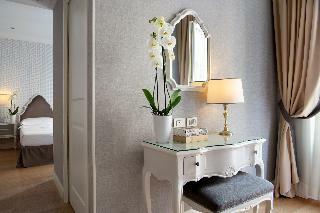 A safety deposit box is also available in the rooms. 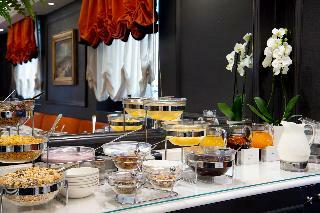 The hotel offers bed and breakfast stays. 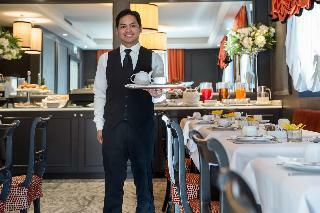 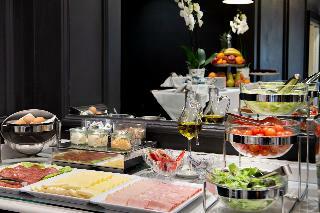 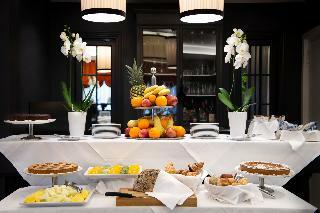 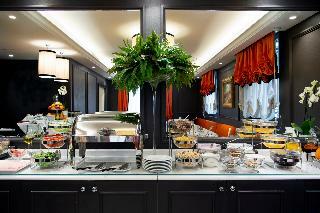 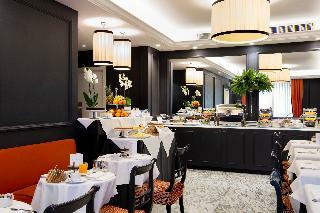 Breakfast is served daily in the breakfast room.